Jessica Iclisoy, mother of two, says that starting her business was a personal journey. After finding out that her newborn son’s bath products include ingredients that she found dangerous, one mother took matters into her own hands. Outraged and unable to find an alternative she was happy with, Jessica Iclisoy cold-called a chemist. They soon started developing products of her own, marking the beginning of California Baby, a successful line of baby products that claims to be safer for babies. "Some people start their companies from inspiration. And I started my company with outrage," Iclisoy told TODAY's Natalie Morales. The passion project that started in her own kitchen has since become a national brand loved by many parents. Her company's products are sold in Target, Walmart and other retailers across the country. 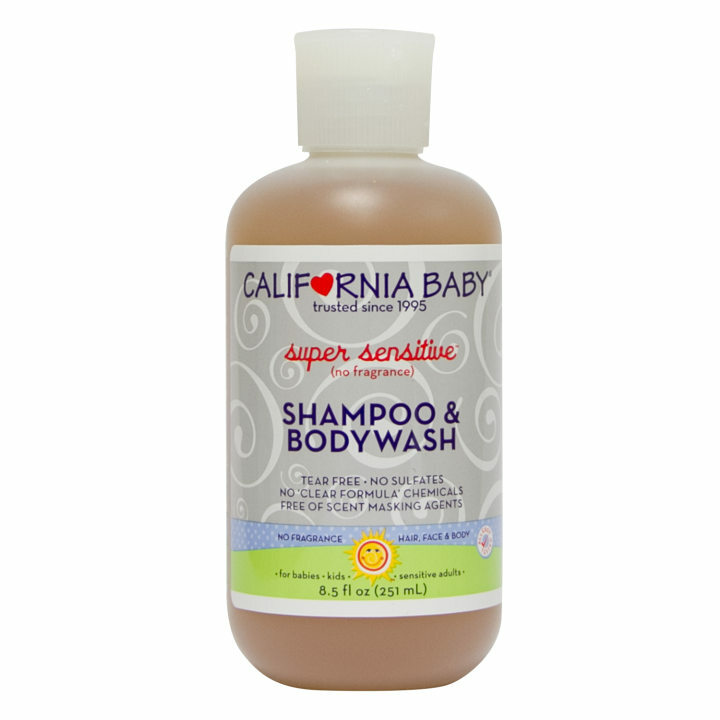 California Baby shampoos, soaps, diaper powder and other products are cruelty free and offer a range of benefits some parents may be looking for, like being free of gluten, oat, soy, dairy or nuts (except coconut). According to the company (and backed by many customer reviews), this skin-friendly wash is gentle enough for baby's first bath, but effective enough for the whole family to use. The French lavender lotion can have a calming effect, some customers say. With ingredients like oatmeal, calendula extract and aloe vera, this powerful cream can help relieve eczema flair-ups, the company claims. This cream is a huge fan favorite among parents due to the calendula flower's soothing capabilities. California Baby even grows their own calendula on an organic farm in California. "I didn't start this to start a business," Iclisoy said. "I started it to make change. And it's a movement for me and that's why I love it every day."